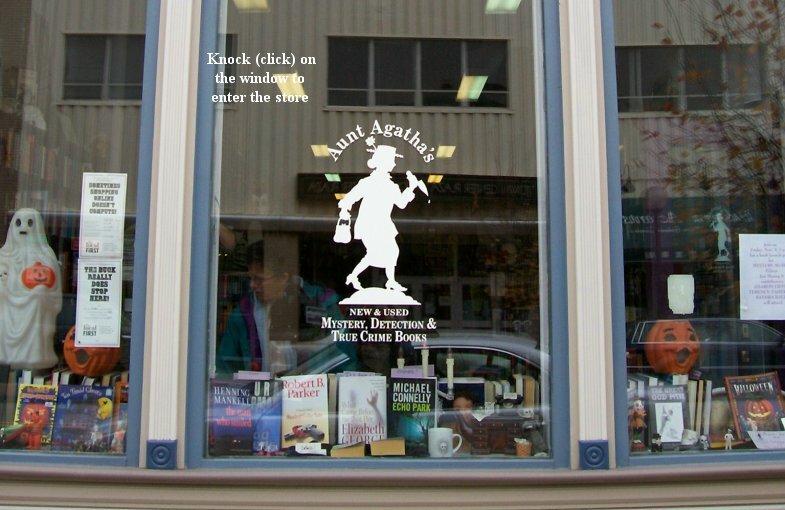 Mystery Fanfare: Sad News: Aunt Agatha's Mystery Bookshop Closing in August! Sad News: Aunt Agatha's Mystery Bookshop Closing in August! I'm so sorry to learn that Aunt Agatha's Mystery Bookshop in Ann Arbor, MI, will be closing in August. This was just posted on their Facebook page. I wish Robin and Jamie the best of everything. We are regretful but ready to announce that we will be closing Aunt Agatha’s in August of this year. 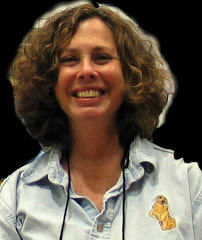 We have enjoyed getting to know many of you, discussing books with you, sharing author events with you and sharing the love of mysteries with you for 26 years. Many of you we are happy to think of as friends. It’s been a wonderful journey. As in the great Agatha Christie’s Murder on the Orient Express there are many culprits for our demise – we are getting older; constant street construction; Amazon; and fierce local competition. We hope you will keep local bookstores vital and alive by patronizing the many exciting stores that remain open. And please come by to say hello, fill out your collection, or plan to attend one of the wonderful events we have remaining on our schedule this spring and summer. However, we can no longer take your books for store credit. We suggest the library, the PTO thrift store, and the recycle center. After we close we plan to continue selling our remaining inventory on ABE books online, and under construction is a review blog focusing on first mystery novels by women. We also have some future events planned at the library. But for now, everything is for sale! We will also be selling shelving, tables, our front counter, and posters. If there’s something you are interested in please make us an offer. We also have quite a few 6’ banquet tables & folding chairs. We have a closing event scheduled on August 26 with William Kent Krueger, and we hope you’ll join us for a final gather round the communal mysterious hearth. Such sad news, Janet. They're dropping like flies, and it's very disheartening. Just a reminder to all that you need to get out and support your local indie bookstores! Very sad news. Robin and Jamie are the best.